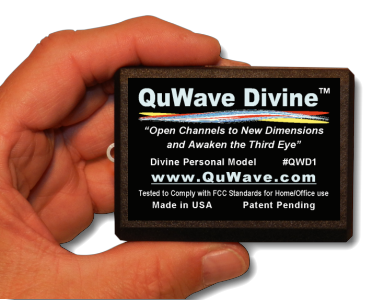 October Sale 2015 - QuWave Personal Divine QWD1 50% OFF Sale. All Products carry an unconditional 30 day guarantee. Full refund if you are not 100% satisfied. It's easy to get your Half OFF Discount. Just order the QWD1 from here (Click). Then, at check-out, just enter this Discount Code into your Shopping Cart for instant savings. 2. 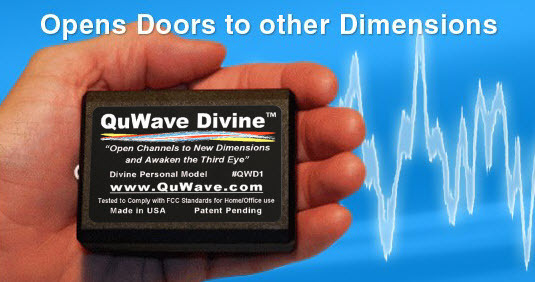 This promotion applies only to a purchase of the Personal QWD1 "Personal Divine" . 6. This discount cannot be combined with another sale, discount, or special offer. If you try to use multiple discounts, we will just cancel your order. 7. This Sale expires when the clock times out to 0.